Distraction in Education: Research and Remedies. In both popular and academic discourse, we have been hearing much in recent decades about the problem of distraction. In the academic world, that problem takes the form of students' reliance on technologies which can distract them from learning both within and outside of class. Some faculty argue that we should ban personal devices in class in order to help students focus; others believe we should help students learn to work with their devices and their distractive properties in order to prepare them for the world beyond the university. In this informal seminar we will consider the research on distraction—both historical and biological—and its implications for university education; an initial presentation on this research, and the potential remedies that arise from it, will be followed by opportunity for conversation. 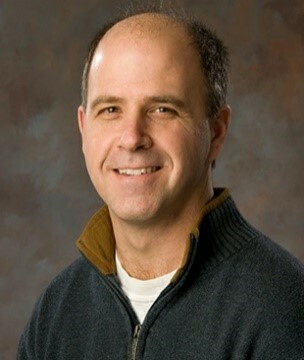 James M. Lang, Professor of English and Director of the Center for Teaching Excellence at Assumption College in Worcester, Massachusetts, is the author of five books and more than a hundred reviews or essays on topics ranging from higher education to British literature. Lang is familiar to academic audiences internationally through his monthly column in the Chronicle of Higher Education and his books on higher education: Life on the Tenure Track (Johns Hopkins University Press, 2005); On Course: A Week-by-Week Guide to your First Semester of College Teaching (Harvard University Press, 2008); Cheating Lessons: Learning from Academic Dishonesty (Harvard University Press, 2013); and Small Teaching: Everyday Lessons From the Science of Learning (Jossey-Bass, 2016).